My Audi A4 was purchased just before bluetooth music streaming or auxiliary inputs were standard issue. After far too much research, I chose the bluetooth adapter from Enfig and am glad I did. It has CD-quality sound and my iPhone still pairs for phone calls with the factory bluetooth connection that came with the Audi Symphony Radio. Additionally, it's approximately 1/3 of the price custom install shops were quoting for a comparable solution. 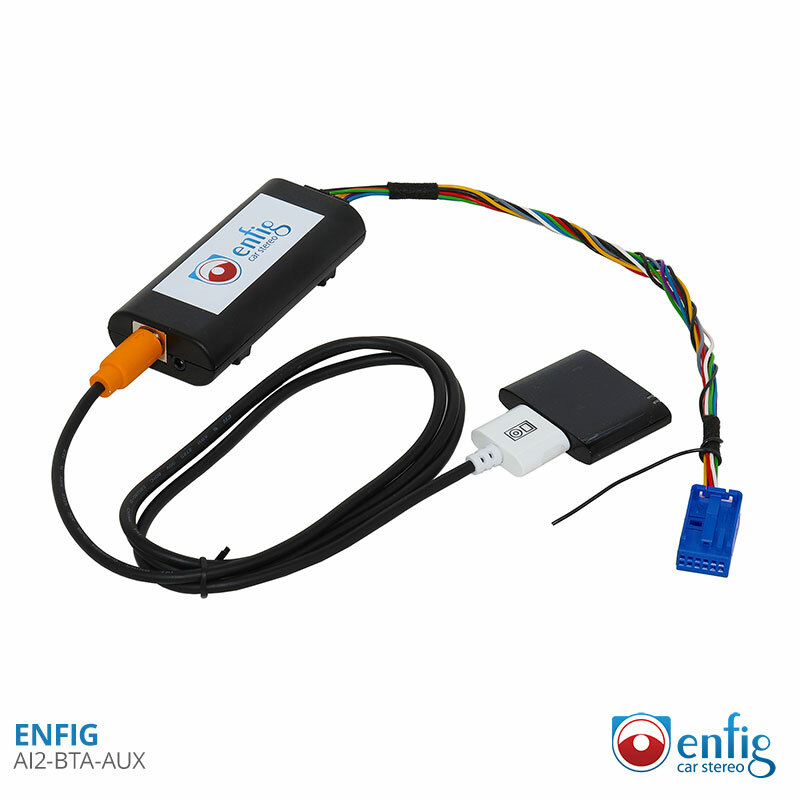 As a bonus, the people at Enfig were incredibly helpful over the phone when I had questions about which of their kits might be best for my car.